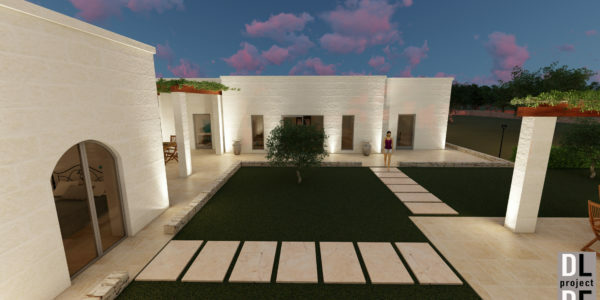 Casa MaLù is situated in an elevated position amid an olive grove 2.5 km from the historic town of Ostuni. 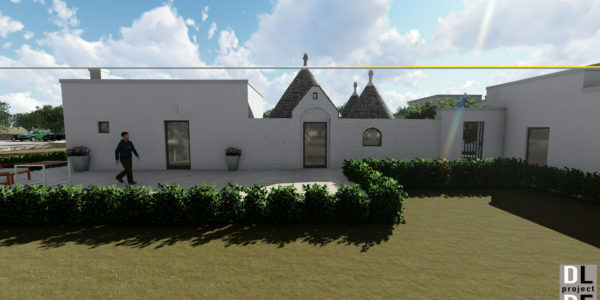 ..
La tua Immobiliare estate offers for sale in the countryside of Ostuni, a beautiful villa with swimming pool, under construction, ..
Trullo Saraceno Meraviglia is situated amid an ancient olive grove in a quiet countryside location 2.5km from the historic town ..
La tua Immobiliare real estate offers for sale near the natural oasis of Torre Guaceto, an ancient control tower dating .. 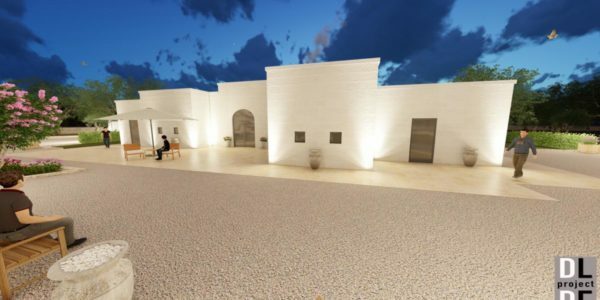 The real estate agency La tua Immobiliare, sells in Ostuni’s countryside, in a quiet location, trullo with expansion, new villa ..
FOR SALE IN OSTUNI COUNTRYSIDE, NEW VILLA WITH POOL UNDER CONSTRUCTION. 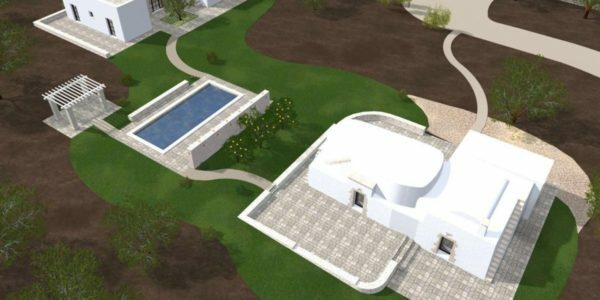 DESIGNED AS STRUCTURE OF LUXURY, TO MAKE INCOME. 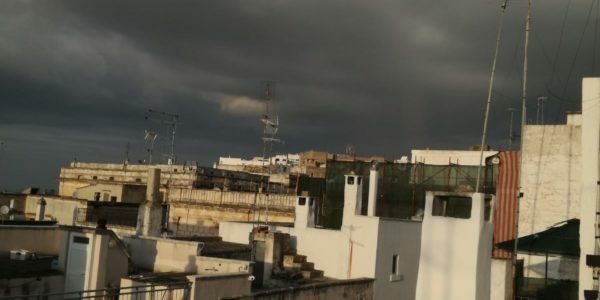 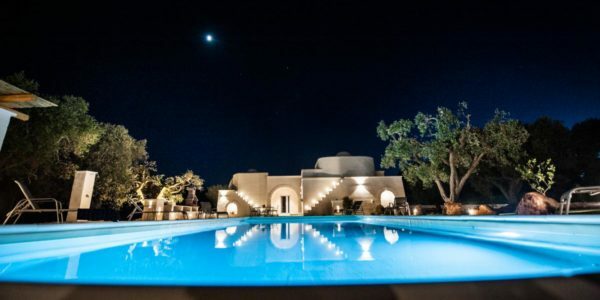 IT ..
Casa Centro Storico Ostuni is situated just off Piazza Cattedrale in the centre of the Old Town of Ostuni. 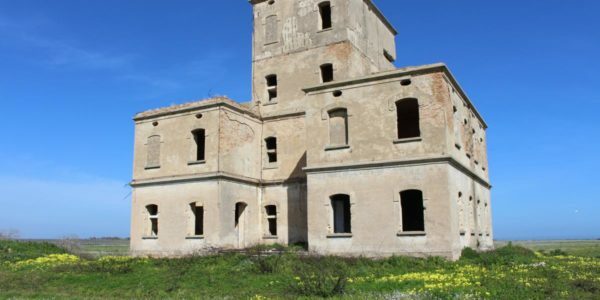 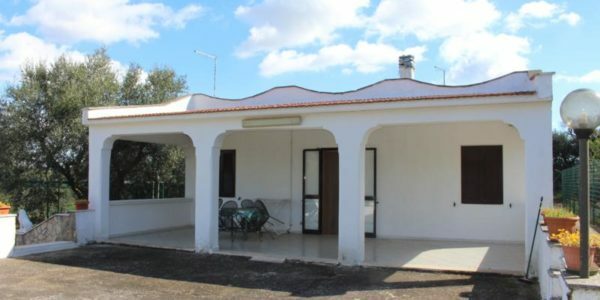 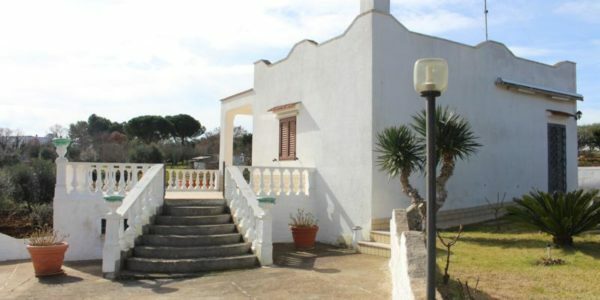 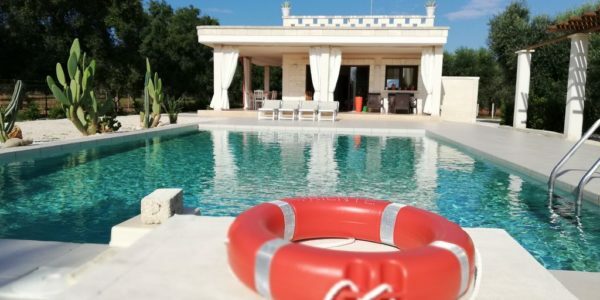 The ..
La Tua Immobiliare real estate offers for sale in the countryside of Ostuni, in a quiet area, independent villa with ..
Villa Gelsomino is situated in a quiet countryside location 2.5 km from the nature reserve of Torre Guaceto. 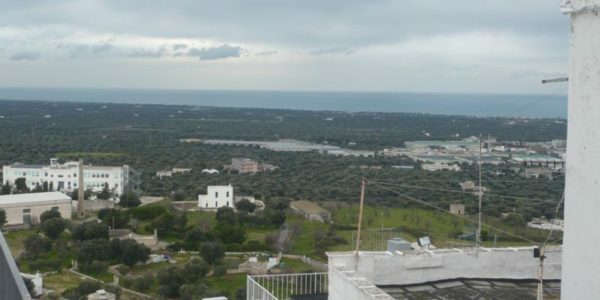 The property ..
Casa Tulipano is situated in a quiet countryside location 4km from the historic town of Ostuni in the direction of ..
La Tua Immobiliare real Estate offers for sale in the countryside of Ostuni, along the provincial road for Cisternino, a ..
Casa Bella is ideally situated in the centre of the Old Town of the historic town of Ostuni. 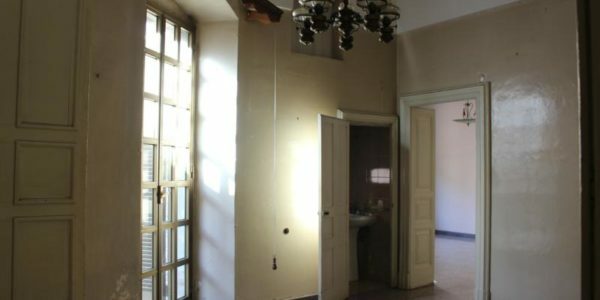 The property ..
La Tua Immobilare real estate offers for sale in the center, not far from the central Viale Pola, detached stone .. 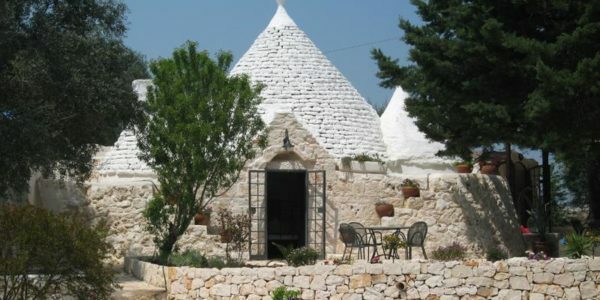 This trullo is situated in a magnificent elevated position with panoramic views, 5km from the historic town of Ostuni in ..